After friends came back raving about all the fun they had when they visited, we knew this needed to be on our list. 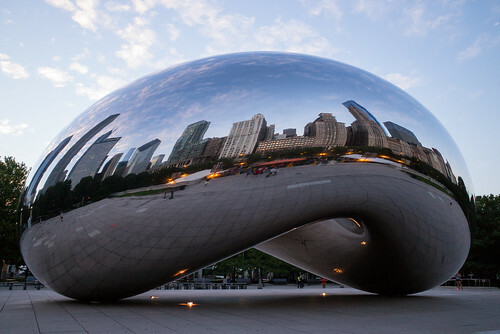 I began scouring the internet for the best things to do and see in Chicago. At the top of our list?! All the best places to eat!! I have heard that you can find spots to boondock overnight, in parking lots on the outskirts of the city, and then bike in. We'd love to bike through the city, working up an appetite, then stopping at all the delicious restaurants! Once we have filled our bellies, I want to snag a picture in front of The Bean. We definitely can't wait to visit Chicago! When we pass through Louisiana our plan is to find a nice park nearby and then drive into New Orleans. I can just picture those French-inspired buildings and smell the beignets. 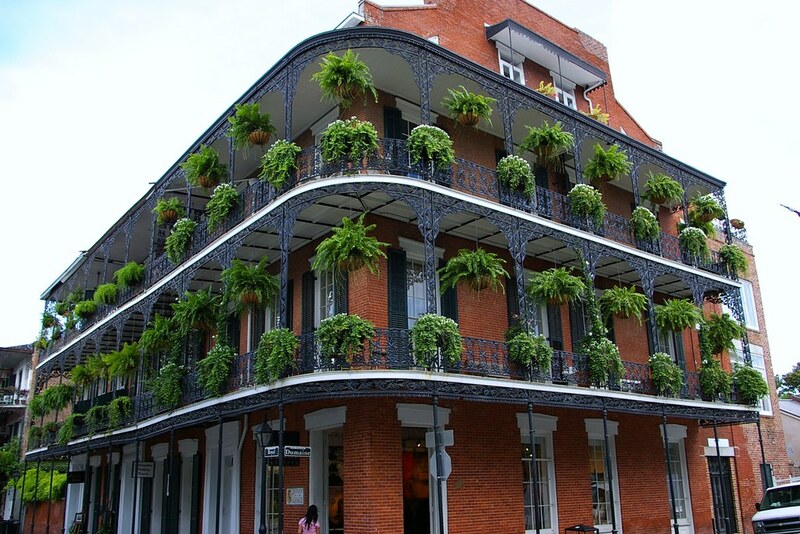 I want to walk down Bourbon street and take a haunted history tour through the old cemeteries. Though we are excited to see everything New Orleans has to offer, we plan to avoid being there for Mardi Gras- huge crowds just aren't our scene! Full disclosure, we have been to Asheville. We loved Asheville so much that it ended up on this list! We went for our three year dating anniversary. I was 21 and Babe was 24. We were wine newbies and had our first ever wine tasting at The Biltmore Winery. Now that our tastes have matured, we would love to go back and do it again! Asheville is the best mix of great food, an artsy-town vibe, and outdoor adventures. 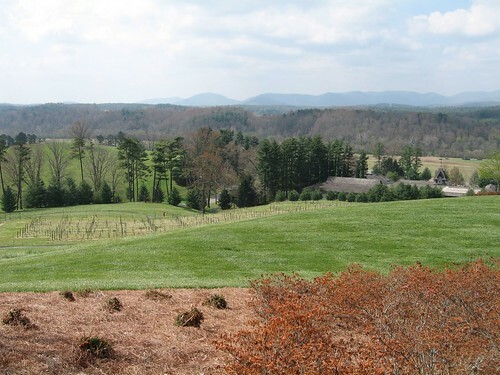 With so many things to do, Asheville is definitely a place that should be on your bucket list! San Fran is a city that has always intrigued us! 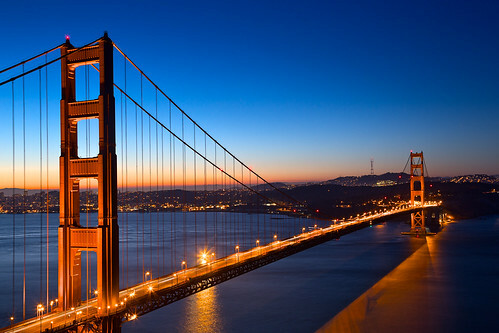 The Golden Gate Bridge, the cable car rides, slides that even adults can enjoy?! Sign us up!! There are a few spots where you can camp with views of the bridge. We plan to spend the day exploring San Francisco, then enjoy a sunset over the Golden Gate Bridge, before falling asleep just to wake up and do it all again! We plan to spend as much time as possible in Colorado, going from end to end and tip to top! We figured a trip to Colorado wouldn't be complete without a stop in Denver. We want to tour breweries, eat tons of food (are you sensing a trend?! 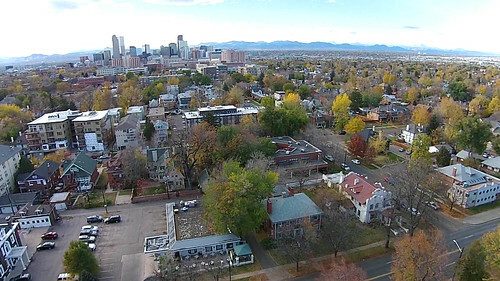 ), do all the hip Denver things, and find a place to lay our heads, with views of the mountains through the RV window! 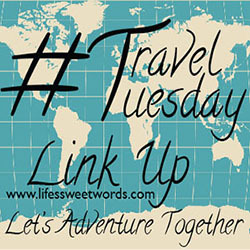 We know there are other great cities out there that we shouldn't miss! What is your favorite city? Let us know! We would love to add more to our list! This sounds so exciting. I have heard great things about San Francisco and New Orleans and will definitely visit these two cities soon. :) Hope you have an awesome time! Amazing choices - some that I truly love! I could spend forever in Denver...but in Chicago, you'll have to be a great at parking to squeeze an RV in :) Start practicing and happy travels! Haha, I would be SO bad! Thankfully Babe is awesome at hauling that thing around!! 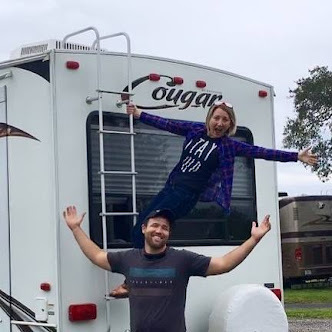 Ahhhh my husband and I have been dying to go on an RV adventure!! SO jealous right now, but cannot wait to read all of your posts about how it goes and where y'all end up!! Hope you get to take one soon!! Warning though, you might get super hooked!! Ah, sounds like wonderful places to visit! I can't wait to take my boys to San Francisco, New Orleans, and Chicago:) They are on the bucket list!! Hope you get to check one of them off very soon! We just visited San Fransisco this summer! It was a blast! We stayed for 4 days and I still felt like it wasnt enough time! Good to know! Hopefully we will be able to stay for a week or more!